Plus, This Weekend, Enjoy Coffee and Cookies while you Shop Our New Arrivals!!! 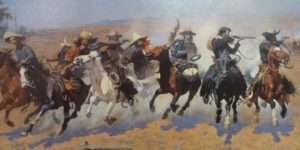 Several Vendors are Holding Sales too! Antique Haxton Ottman Salt Glaze Crock, NY, 1800’s $445.00. 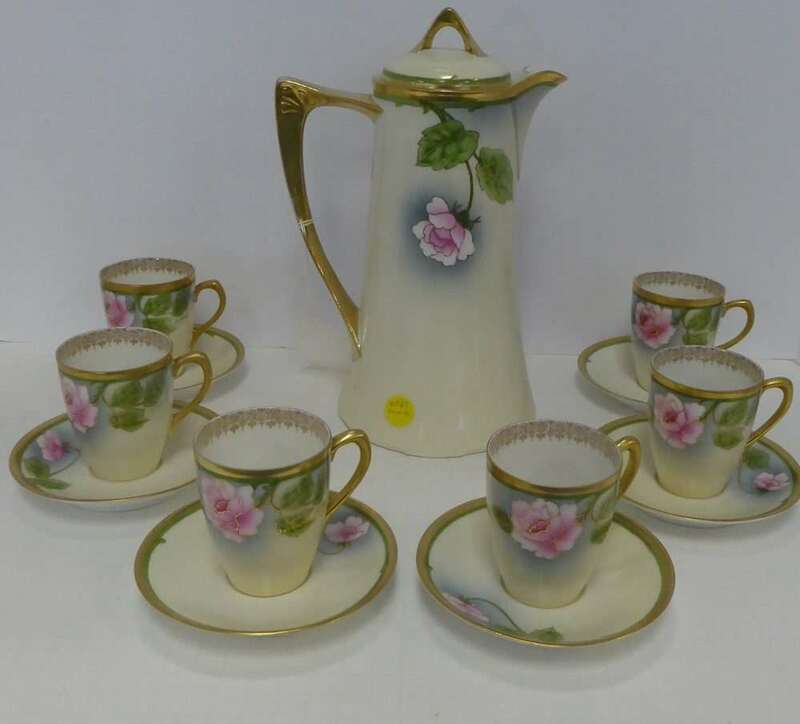 Royal Munich Coffee/Chocolate Set, 13 Pieces, $95.00, B411. 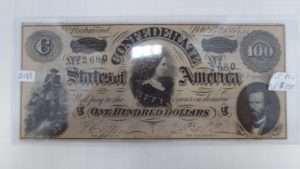 Confederate 100 Dollar Bill, $135.00, Booth 65. 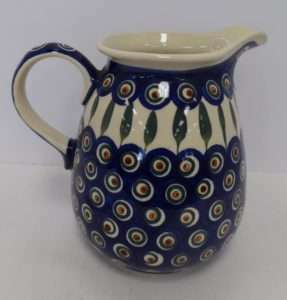 Polish Pitcher ‘Peacock Eyes’, Booth 130 – $42.95. 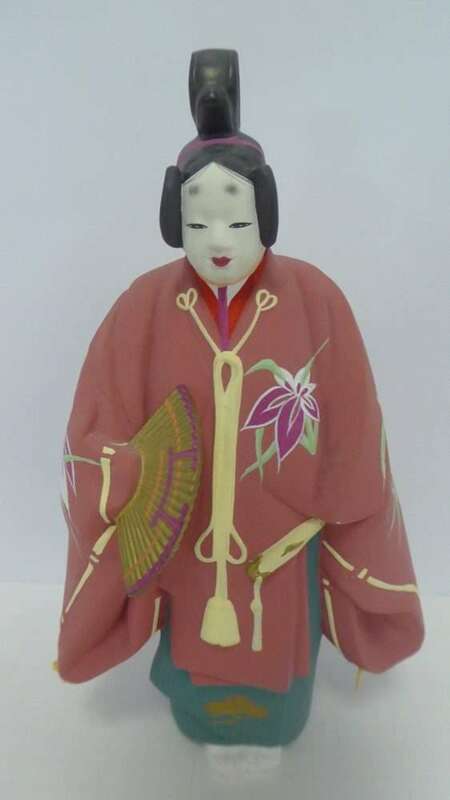 Kakitsubata Figurine, Limited edition, $39.95 Booth 411. 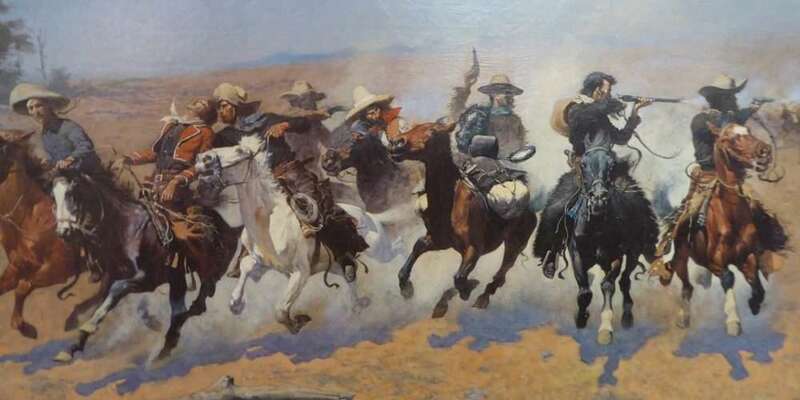 Remington Print Mounted on Canvas – Framed – $225.00, Booth 33. 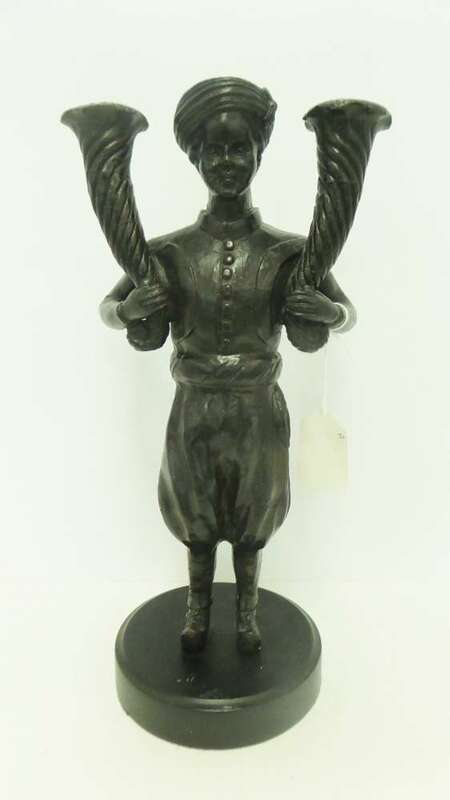 Grandfather Clock (ON SALE) Solid Walnut Case – Works. 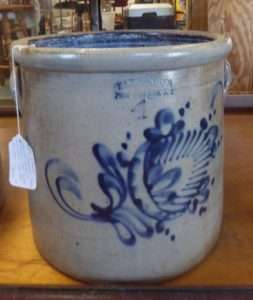 Booth 33ha, $250.00. 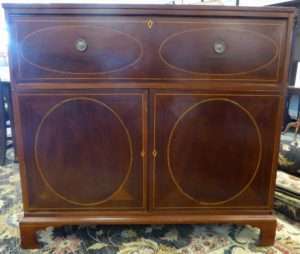 Exquisite Butler’s Desk/Linen Press w Secret Drawer, From the Treasure Room – $12500.00. 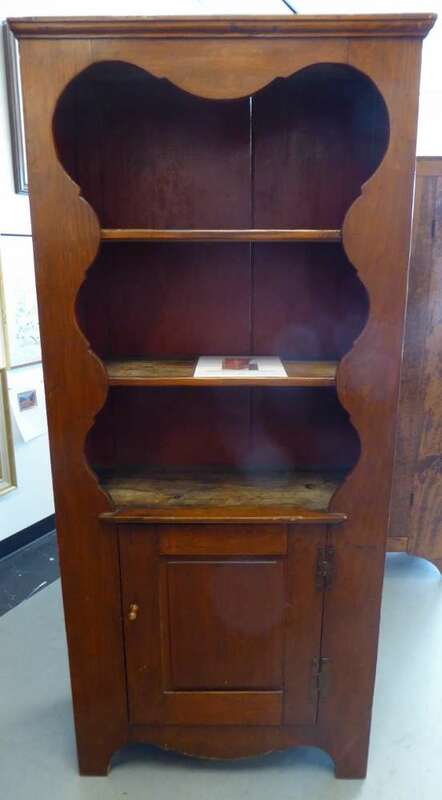 Shenandoah Valley Flat Wall Yellow Pine Cupboard, $1450.00, From the Treasure Room. 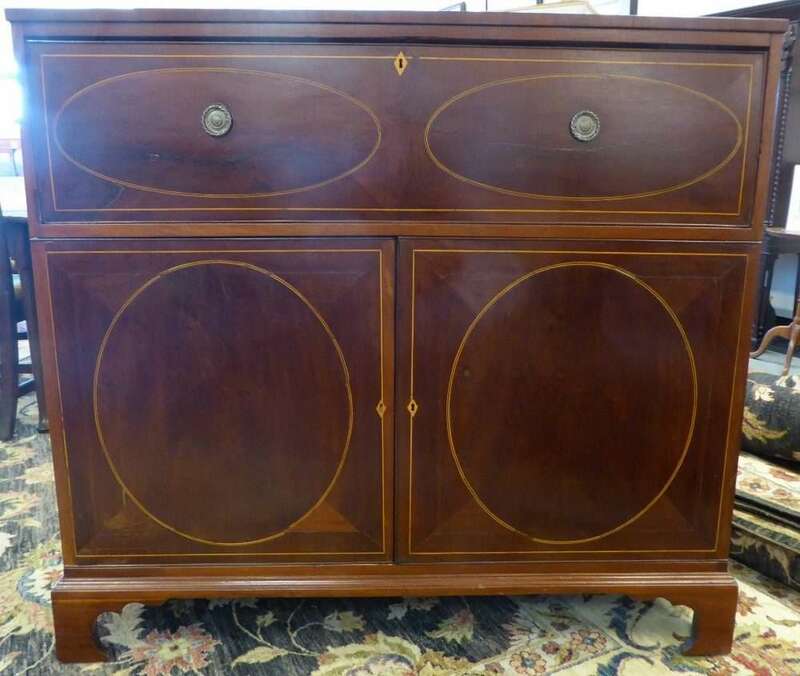 ‹ Incredible Shenandoah Valley Corner Cabinet!